The new Lotus 3-Eleven 430 has been revealed. It may look as if suits the track only, but this car is 100% legal. It’s not built for practicality – it doesn’t even have a roof! 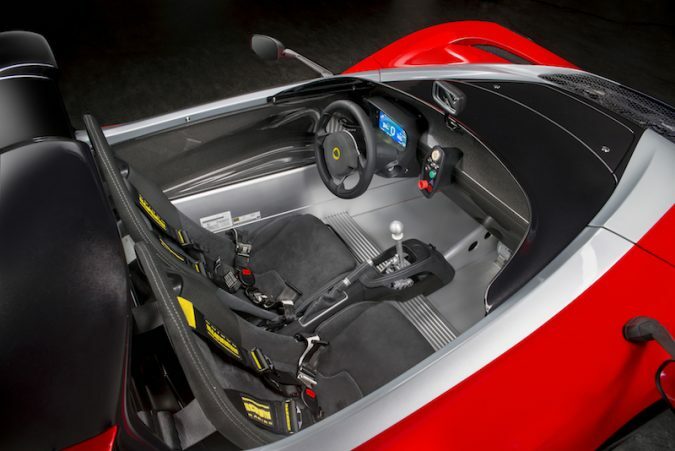 But this is the fastest street-legal Lotus you can get your racing mitts on. 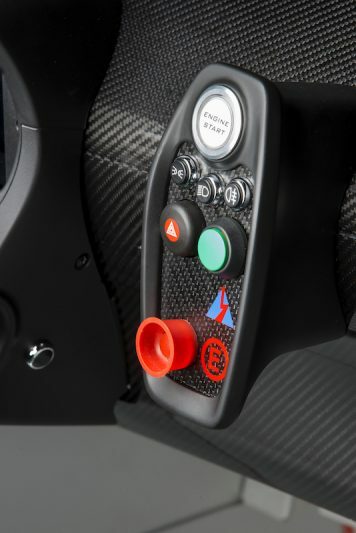 New Lotus 3-Eleven – How Fast Is It? Good question. Very, is the only way to answer that. More specifically, thanks to a supercharged 3.5-litre V6 engine, this go-kart for the road will hit 60mph in just 3.1 seconds, with a hair-raising top speed of 180mph. Helping to achieve this ballistic pace is a power output of 430hp, which is joined by 440Nm of torque. Because of this new-found brawn, the new Lotus 3-Eleven 430 was able to clock a time of 1 minute 24 seconds around the Hethel circuit. That’s 0.8 seconds faster than the Exige Cup 430, and two seconds faster than the previous 3-Eleven. Power is fed to the rear wheels via a good ol’ 6-speed manual gearbox for proper driving pleasure. 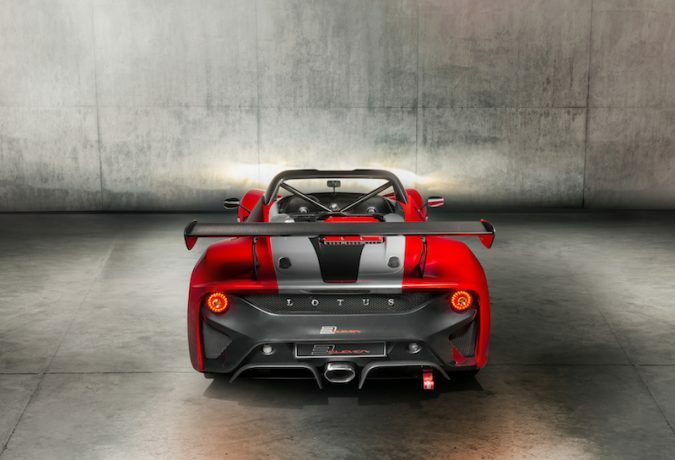 It’s not just the engine that is to thank for the new Lotus 3-Eleven 430’s velocity. The body is made from carbon fibre – some of which is exposed on the flanks – making it a featherweight 920kg. 476hp is produced per tonne – more than a Ferrari 458 Speciale. Not only does that raise eyebrows, but it also breaks records, as that figure is 24hp up on the previous model. There is a common motoring phrase, and that is, “power is nothing without control”. So, to help keep all four wheels on the ground, Lotus has fitted the 430 with a limited slip diff, Öhlins DFV one-way adjustable dampers and Eibach® adjustable front and rear anti-roll bars. The traction control has six settings, so you can modify your driving experience. 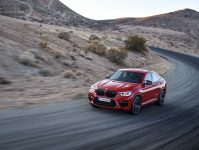 The rear spoiler is 50mm higher than that of the previous car, and helps to provide 265kg of downforce at top speed – 44kg more than previously. There are also Michelin Cup 2 tyres and AP racing brakes to assist when cornering. 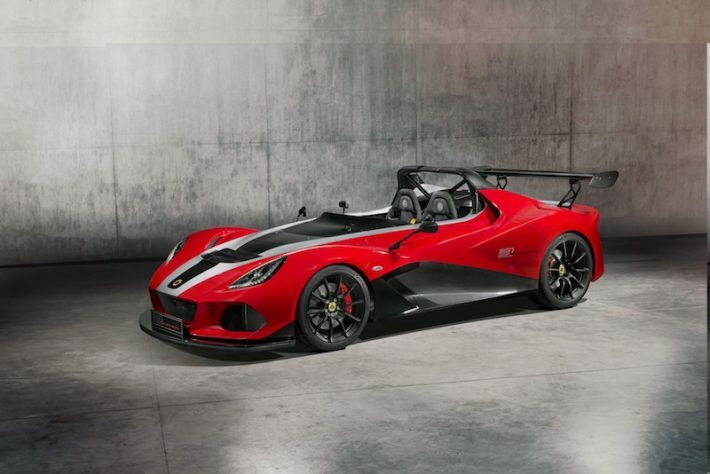 The new Lotus 3-Eleven 430 will set you back £102,000 and there is another catch. Only twenty models will be made, so the chances are, you will never spot one in the wild. If you do come across one you’ll soon know about it. The driver will either have a massive grin on their face, or they’ll look like they’ve been scared half to death! 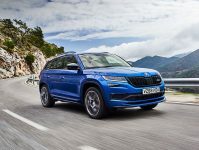 Kodiaq vRS – A Sporty Skoda SUV You Will Want To Drive? !